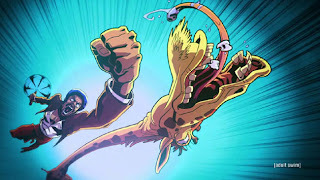 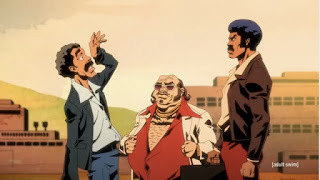 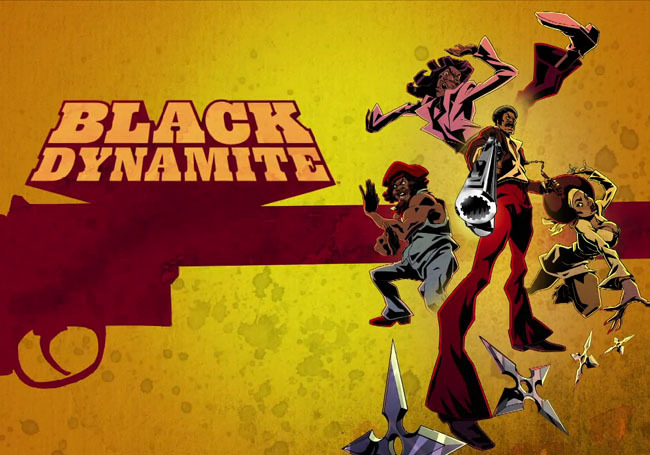 We must look like a right pair of jive turkeys for missing a week but such is the sheer righteous force of the Black Dynamite TV series. Can you dig it? 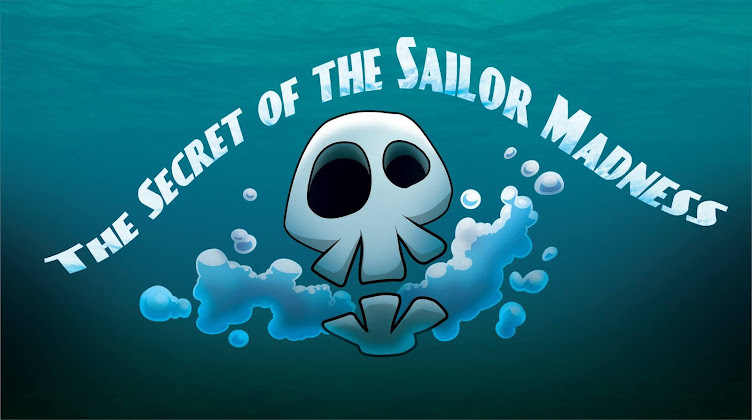 One of our favourite movies got made into one of our favourite cartoons, or at least a pretty good cartoon. Hampered a bit by drawing on the gags made famous by it's live action source a little too frequently the episodes currently on offer can be hit or miss. 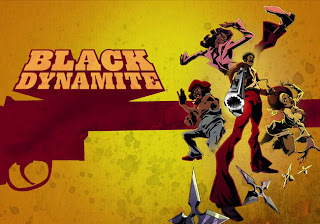 The hits have all the power of a Black Dynamite kung-fu strike to the skull though so we're itching to know if we'll get any more of this.